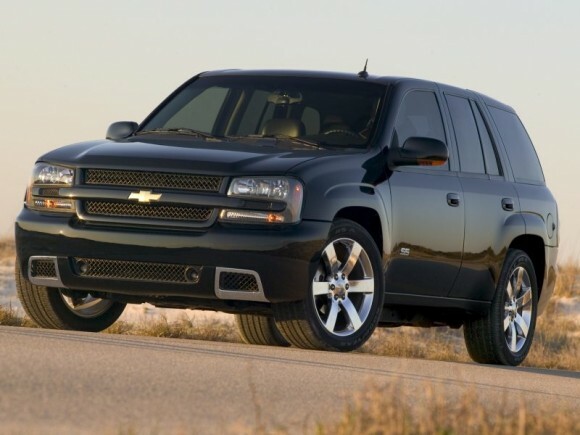 The mid-size TrailBlazer replaced the outdated Blazer back in 2002. Available in 2WD and 4WD form. A long-wheelbase EXT version came in 2005, with an optional V8, but both were discontinued by 2007. A minor facelift came in 2006 for LT models only, along with the addition of a standard-sized SS sports model.